VETERINARY professionals have expressed concern over the future of pet travel throughout the island of Ireland if the UK leaves the EU without a deal in just 18 days-time. In the event of a no-deal Brexit the UK government expects to be treated as an unlisted third country in relation to the movement of pets to EU countries. If this happens, the owners of Northern Ireland's 141,210 licensed dogs, as well as owners of cats and ferrets, will require a new health certificate for their pets for each individual trip they make to an EU country from March 29, 2019 onwards, including for entry into the Republic of Ireland. NI’s Department of Agriculture, Environment and Rural Affairs (DAERA) has stated these certificates – their cost as yet unknown – would only be valid for 10 days after their date of issue for entry into the EU, and for four months of onward travel within the EU. They can only be issued by authorised veterinary inspectors (AVIs). 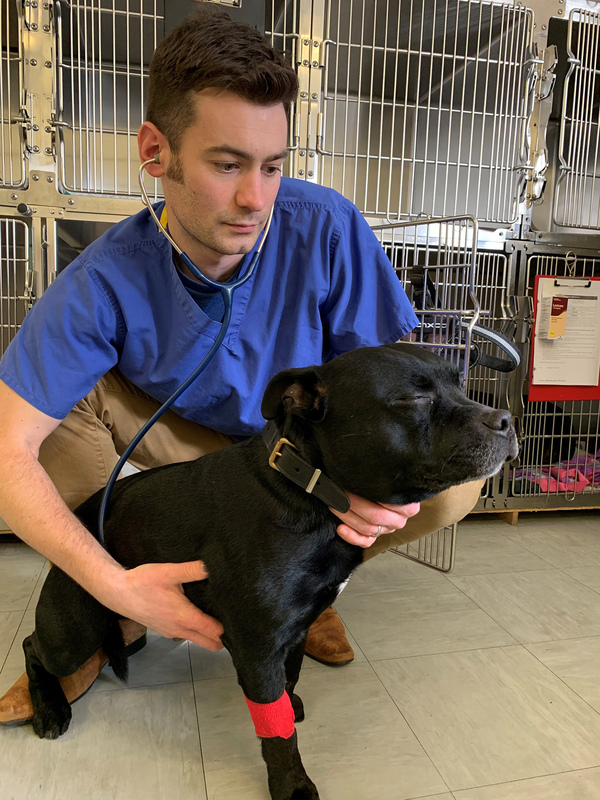 Nick Weston, an AVI vet and a clinical director in Belfast City Vets, told The Detail if the UK is unlisted it "almost puts us in the same situation as when I was sending dogs to far flung parts of the world". Dogs, cats and ferrets owned by people in Northern Ireland would also be legally required to go through designated Traveller’s Points of Entry (TPEs) in EU countries they’re visiting in order to undergo official compliance checks. However, ROI’s Department of Agriculture, Food and the Marine confirmed to The Detail that, at present, the country’s only TPEs are based at Dublin Airport, Rosslare in Co. Wexford and Ringaskiddy in Co. Cork, none of which are at the border. There will, however, be no change to arrangements for pets crossing the border from the Republic into Northern Ireland, with the current European Pet Travel Scheme rules still due to apply. Additionally, the government has advised pet owners to take their animals to AVIs at least four months before travelling to the EU (including before travel to ROI) because NI dogs, cats and ferrets will also need to meet further standards. • Dogs will also need to have tapeworm treatment (this may not be required for travel to ROI but will be needed when visiting most other EU countries). 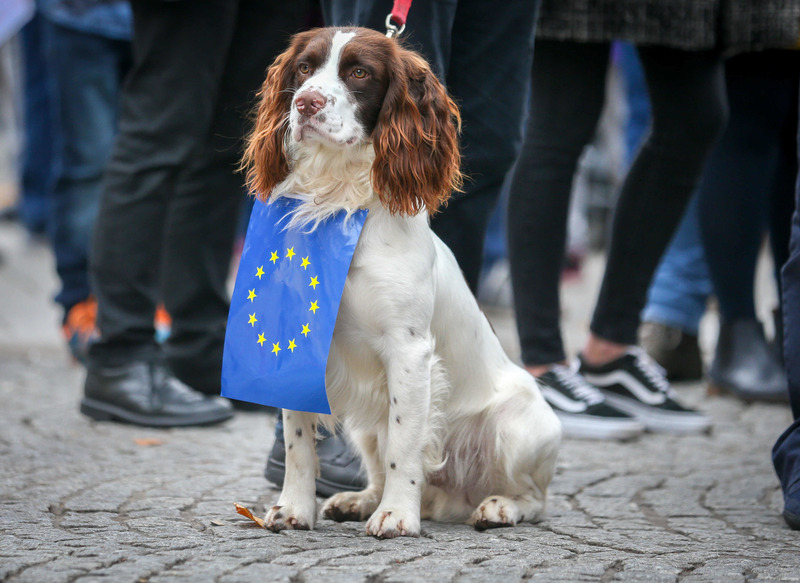 If we leave the EU as planned on March 29 this year with no deal, anyone hoping to travel to the Republic or elsewhere in the EU would not meet the necessary criteria for travelling with a dog, cat or ferret until at least the end of July, provided they hadn’t begun getting the above checks done prior to the date of exit. Aurelie Moralis was recently elected joint president of both the Northern Ireland Branch of the British Veterinary Association and the North of Ireland Veterinary Association. 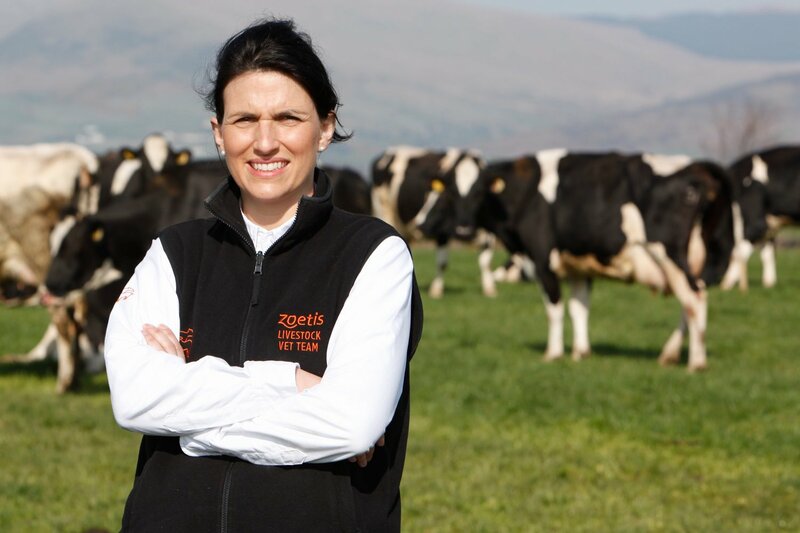 She told The Detail that results of a recent survey showed 88% of Northern Ireland vets are worried about the impact this increased demand for certification by vets will have on an already stretched workforce. She added that there is also concern for farmers and horse owners about future arrangements after Brexit. She said: “We really favour a pragmatic and risk-based approach and we will continue to make this case at senior political levels." Pet passports are currently used to legislate for the travel of dogs, cats and ferrets from the UK into the EU and vice versa, under the terms of the EU Pet Travel Scheme. Therefore, even though enforcement procedures are limited, pet passports have in the past, and are currently still, technically required for animals travelling between NI and ROI, until March 29, when they will become invalid for entry into the EU from the UK. The UK will, however, continue to accept pet passports for animals coming the other way, entering from the EU, including for those coming from ROI into NI. Vet Nick Weston previously worked in the south of England where many of his clients transported dogs all over the world. He believes, even in a no-deal scenario, that people will initially be able to transport their pets across the border unhindered as before because he doesn’t envisage ROI government workers immediately being deployed in large numbers to patrol the border. Mr Weston does feel, though, that if border checks come in, pets crossing into the Republic will be one of the first things to come under scrutiny by officials, adding: “The difficulty is going to be trying to explain to an owner that, by law, they cannot travel for the next four months and their dog has to undergo a vaccination and then a blood test and there is going to be a cost involved. Mr Weston also pointed out the irony in the situation given the current European pet travel rules were put in place, in part, to protect the UK pets from rabies from continental Europe and further afield “never thinking that the UK itself would become an unlisted third country". Owners of recognised assistance dogs, which visually impaired or deaf people rely on for daily life, for example, must currently follow the same travel rules, with regards to Europe, as those which apply to other pet owners. This will continue post-Brexit and will have implications for individuals who require assistance dogs, who cross the border often, if the unlisted rules are to apply. Guide Dogs NI declined to comment when approached by The Detail. Although travelling with five pets or more is considered a commercial move by the EU, if the travel is for the purpose of a competition, show or training for an event, then a declaration can be completed which will allow exemption from the requirements for commercial travel between EU countries. It’s expected that this will continue to be the case after March 29. Sean Delmar is the president of the Irish Kennel Club, an all-island organisation which organises dog shows in both Northern Ireland and the Republic. He told The Detail: “Trying to limit the movement of properly documented, perfectly healthy and well-looked after dogs around the island of Ireland would be a totally unnecessary move and to criminalise people for doing so would be a foolish decision. Source for dog licence figures: DAERA. As of the 2017/18 financial year. For more information see both the European Commission's notice on the future of pet travel between the UK and the EU after Brexit and DAERA's advice on pet travel (see subsection - Pet Travel to the EU after Brexit).